New items now in stock! 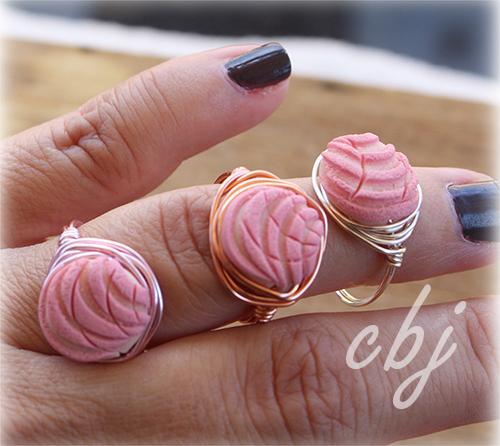 Pan Dulce Rings are now available on my website. 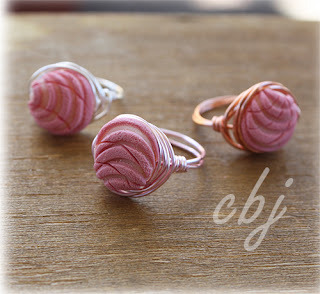 Rings are wire wrapped and not glued. As a jewelry maker, and clay artist I thought long and hard about how to create a Pan Dulce ring that would be strong and durable. I did not want to glue the Pan Dulce bead to the ring. So, I decided to create a polymer clay Pan Dulce bead (with a beading hole). Then, wire wrapped the bead into a ring. I am so happy with the results! Pan Dulce beads (concha) come in your choice of 4 different colors: white, yellow, pink and brown. Wire ring comes in 3 different colors: bronze, silver or pink. Ring sizes available: size 5 - 9. Other Pan Dulce Jewelry pieces on my website include: Pan Dulce earrings, Pan Dulce bracelets, and Pan Dulce necklaces. Custom orders are accepted if you wish to customize the colors of the clay. I can create these pan dulce beads in almost any color. 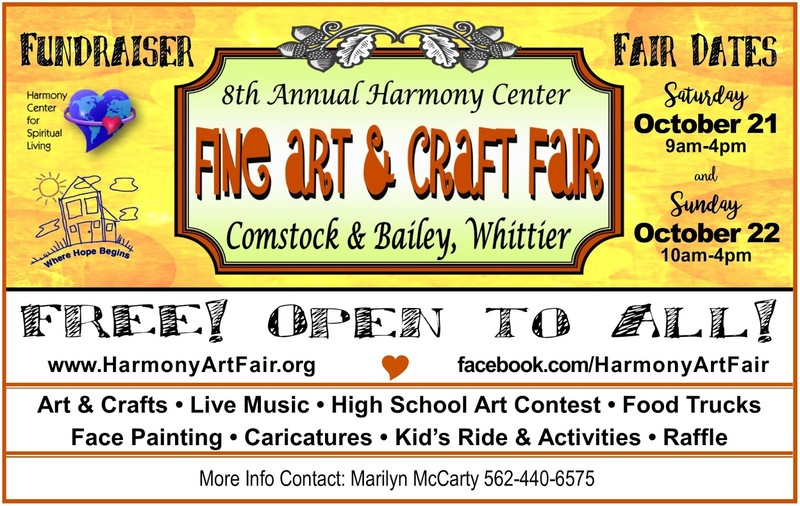 Contact me if you have any questions. I have also been asked if I can make bigger quantities for resale... YES! I just wrapped up my first Holiday Boutique this past weekend. The Mercantile Market in Fullerton was just awesome. Even though it was 93 degree's people still came out to shop. I will be back as a vender in December. 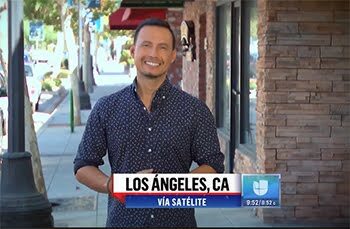 My next boutique event will be on October 21st & 22nd 2017 and that will be held in the City of Whittier. 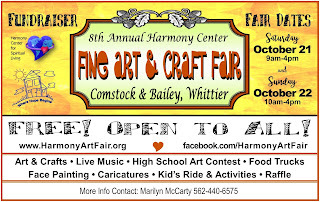 The Fine Art & Craft Fair is located on Comstock & Bailey.